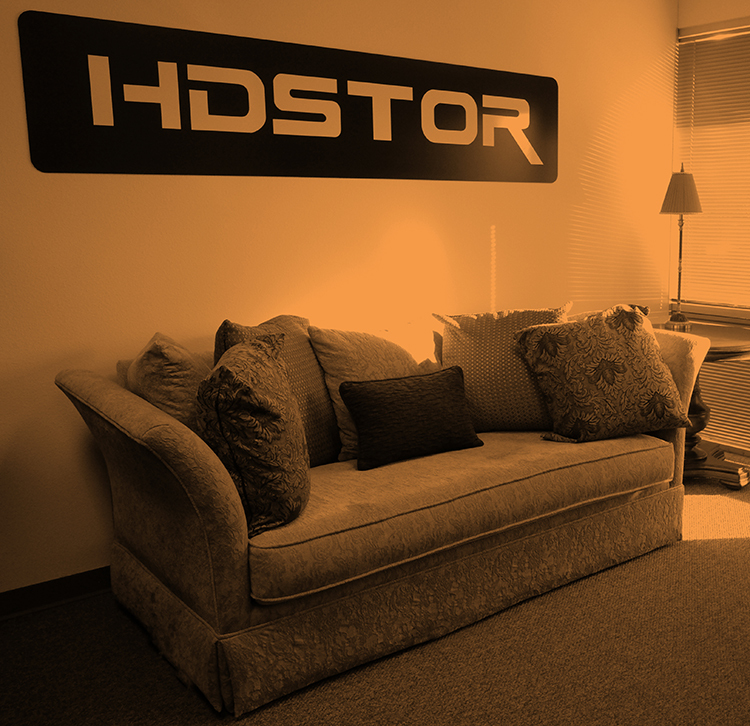 HDSTOR’s mission is to help businesses that buy and integrate hard drives but do not have access to the level of manufacturer service the largest hard drive customers enjoy. We accomplish our mission in two ways. First, all of our account managers are hard drive experts – they have been in the business for many years. Our account managers’ experience helps them quickly optimize our customers’ hard drive business. Their experience also helps them recognize when to offer our no-cost Engineering Services. This is the second way we fulfill our mission – by offering manufacturer-level engineering support. We are an ‘industrial distributor’ of hard drives, which means we focus on supporting businesses that integrate hard drives into systems. We are not set up by the hard drive manufacturers to sell to resellers of bare hard drives; there are broad-line IT distributors set up to support resellers that can be found on the hard drive manufacturers’ websites. If your business integrates hard drives into systems, and you buy in manufacturer case quantity (20pcs for 3.5” size drives), we would be interested in helping you. Simply Contact Us and we will walk you through the process or answer any questions you may have.